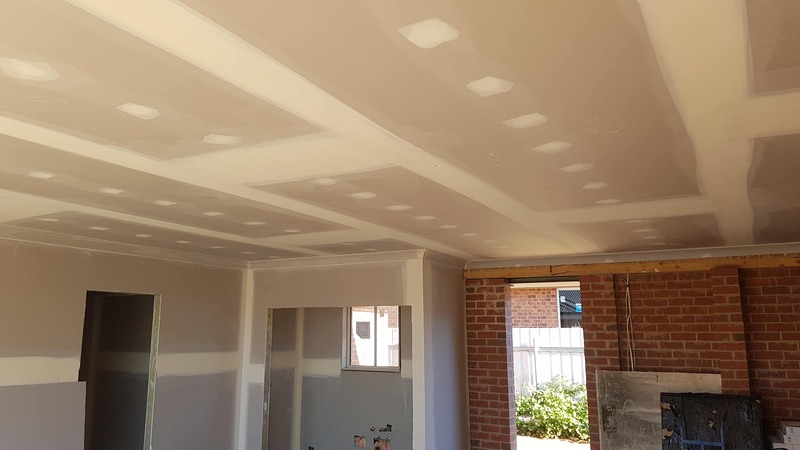 Absolutely Plastered with Lance has had over 15 year’s experience to the plastering industry. We have the highest level of attentional to detail at the most competitive and affordable prices, we strive ourselves to leave each job with a flawless finish. 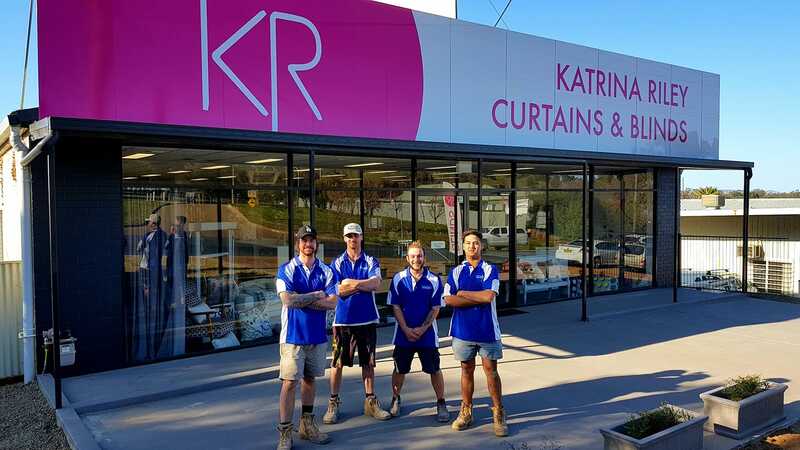 Specialising in Commercial Plastering such as Thomas Bros Toyota Wagga Wagga we completed in 2015. 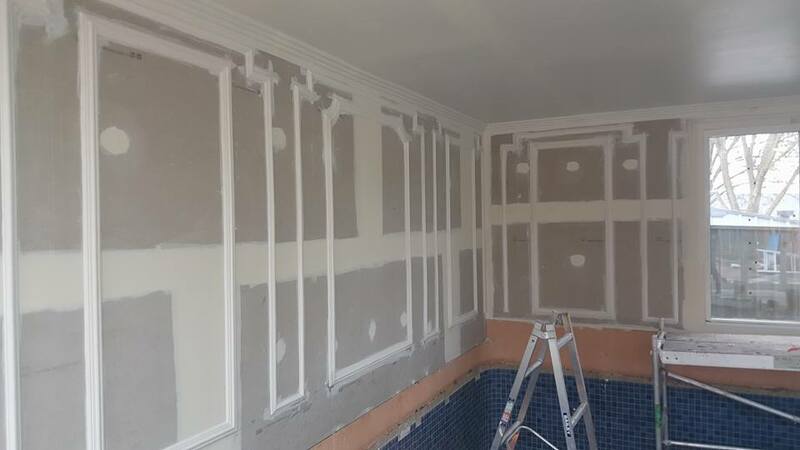 We have a strong professional team and we are able to take on any type of plastering works whether its a small repair job up to a large commercial project. 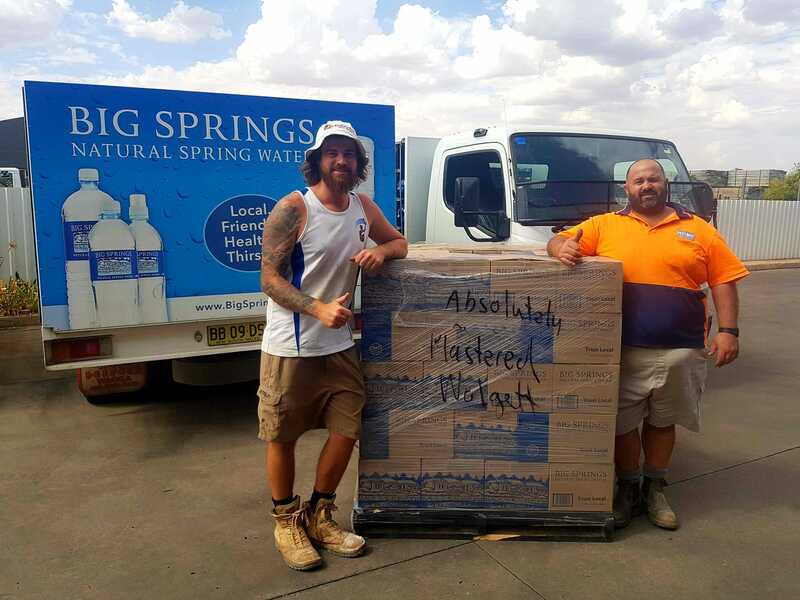 Not only do we cater for the town of Wagga Wagga but we also service the Riverina and beyond. Absolutely Plastered with Lance has over 12 years of experience in commercial projects relating to construction, renovation and fit-out. We install every type of decorative cornices, arches, arch plinths, ceiling roses, ceiling domes, ceiling panels, columns, embellishments, fire places, strip corners and vents. 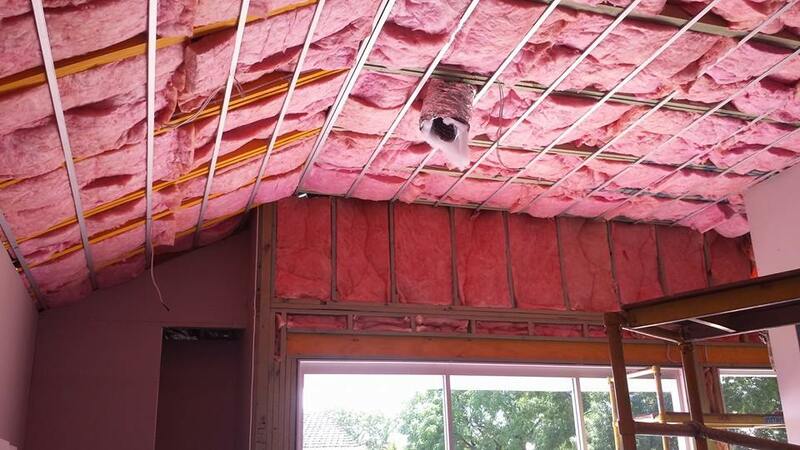 We install all types of insulation such as wall, ceiling, under floor and acoustic insulation. I highly recommend Lance and his team, so reliable and professional. I was informed daily on the work progress and nothing I threw at them was a problem, thankyou so much! A huge thank you to Lance and his team that were here working in our office to fix our ceiling a couple of weeks ago. Not only was the job done to a very high standard at a very reasonable price but as the boys had done such an excellent after job clean-up it was as if you all had never been here which was fantastic. 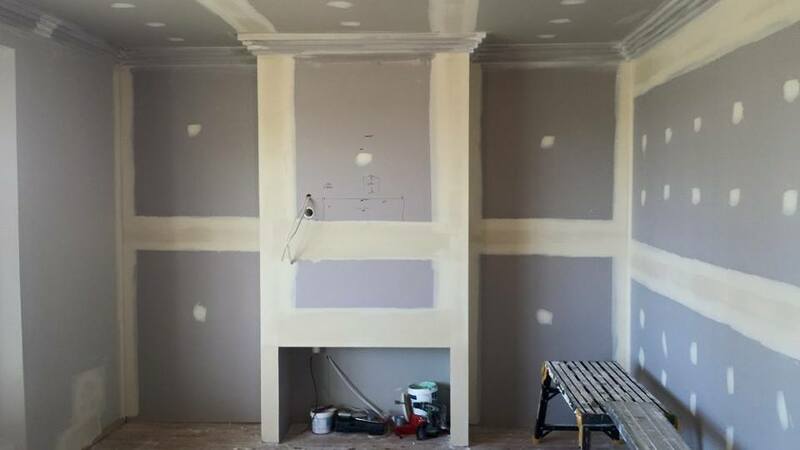 I would not hesitate to recommend your company to anybody looking for plasterers. Please pass on my thank you to your team. WHY ABSOLUTELY PLASTERED WITH LANCE? We have over 15 years experience in plastering services including commercial and new homes. All of our team can give expert advise on products and plans. Because we’re local we attend promptly and as promised – put simply, we turn up when we say we will. Our professionals are friendly and considerate. We believe that quality work should also be affordable. Our rates are highly competitive, so you can expect to receive excellent value as well as outstanding service. Ask us for a free quote for any type of work.